Save on Fml Forte at your pharmacy with the free discount below. FML Forte is a liquid medicine used to treat eye inflammation and itching caused by injuries, allergies, surgery, and certain other conditions. It comes in a bottle of eye drops, and the price for FML Forte is usually around $130-$140 for a 5ml bottle. 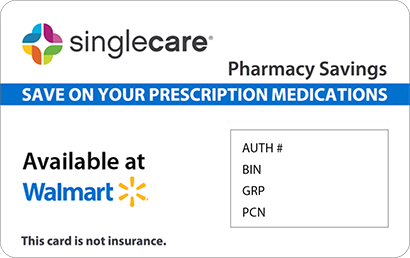 If this medication is not covered by your insurance, or if you are currently uninsured, you can still get FML Forte prescription assistance in the form of a reusable coupon from our site. 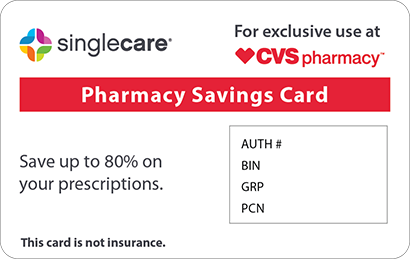 Our FML Forte coupon can be used at most pharmacies to reduce the drug’s retail cost by up to 75%. 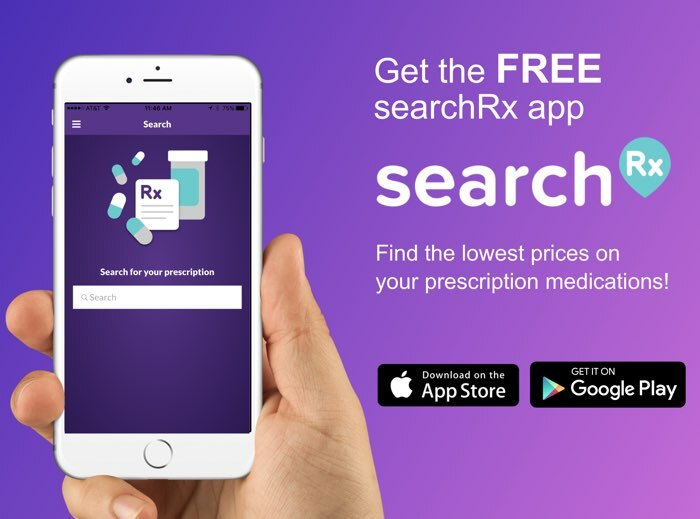 Click ‘Claim Discount’ to print or download it, and be sure to bring it with you whenever you fill your prescription. 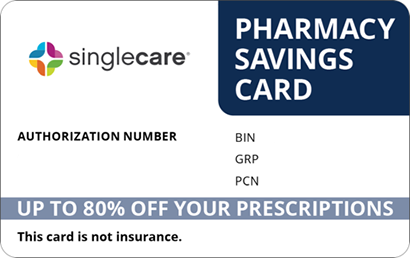 You can also click ‘Free Card’ to have us send you our prescription savings card, which works with FML Forte and thousands of other medications. FML Forte is a prescription corticosteroid (a type of drug used to reduce inflammation). It is applied directly to the eye to reduce redness, itching, and swelling. It is not an effective form of treatment for fungal or viral eye infections. How do I take FML Forte? If you wear contact lenses, remove them before using the FML Forte and leave them out for at least 15 minutes after application. Always wash your hands before using this medication, shake the bottle of eye drops, and avoid letting the tip of the eye dropper touch any surfaces. Hold the dropper above the affected eye while pulling the lower eyelid down to create a pouch. Look up and away from the dropper while you gently squeeze a drop into the eye. Close the eye for about 2 minutes and keep a finger on the inside corner of the eye to keep the FML Forte medicine from leaking out. If you need to apply more than one drop to the same eye, wait about 5 minutes before repeating this process. What are the possible side effects of taking FML Forte? The most commonly reported side effects of FML Forte are mild burning, stinging, or blurred vision for several minutes after application. If you have any side effects that persist or worsen, tell your doctor. The risk for serious side effects increases if you use the FML Forte drug at a high dose for a long period of time. Serious side effects that require medical attention may include new eye infections, eye pain, unusual vision changes, or severe headaches. What if I forget to take a dose of FML Forte? 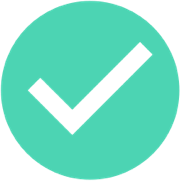 Try to use FML Forte at the same time every day to make it easier to remember. If you do forget a dose, apply it as soon as you remember. If it is almost time for your next dose, skip the missed one and resume your normal dosage schedule, rather than doubling the dose to catch up. How do I store FML Forte? Always keep your eye dropper bottle upright and tightly sealed when you’re not using the FML Forte medicine. Store it at room temperature, away from bright light and humidity. As with all prescription medications, keep it out of reach of children and pets. If you no longer need FML Forte and are unsure how to safely dispose of the remaining medication, talk to your pharmacist. What happens if I overdose on FML Forte? It is unlikely that you will experience overdose symptoms when applying FML Forte to your eyes. However, swallowing some of this liquid medication can be dangerous. Call Poison Control at 1-800-222-1222 or get emergency medical help if your or someone in your household has swallowed some of this drug. Because FML Forte may cause temporary blurred vision, you should be careful about driving or performing any other tasks that require clear vision immediately after applying a dose. Do not use other eye medications at the same time as FML Forte unless your doctor has given you permission to do so. Be aware that this drug can put you at a greater risk for developing an eye infection and can mask the symptoms of a new infection. 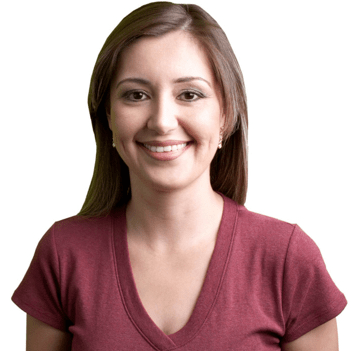 Let your doctor know if your condition fails to improve or if you notice any new eye discharge, swelling, or redness. FML Forte is a brand name drug. At this time, there is no cheaper generic equivalent. If you are worried about the high price of brand name FML Forte, claim your free coupon now. Remember that you can use this FML Forte coupon to save up to 75% on your prescription.